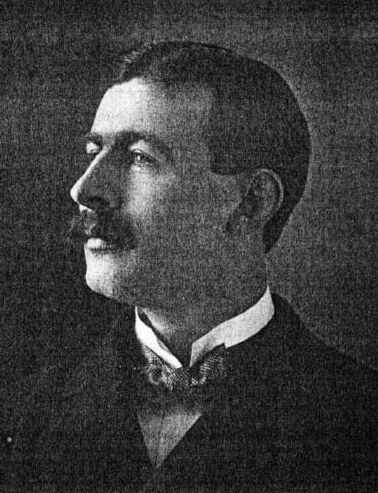 Coddington was born on June 24, 1870 in Miami County, Ohio. He studied at Ohio State University, Columbus until 1897, recieving a master degree in astronomy (in 1902 he recieved a PhD from the University of Berlin). 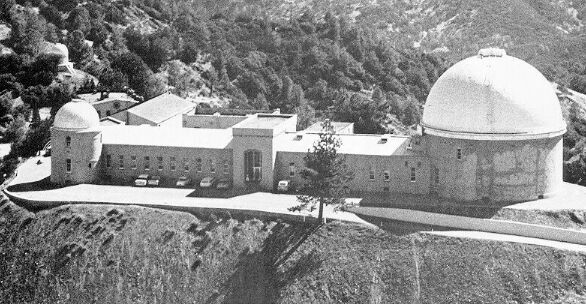 He went to Lick Observatory getting a fellowship for four years (August 1897-June 1900). 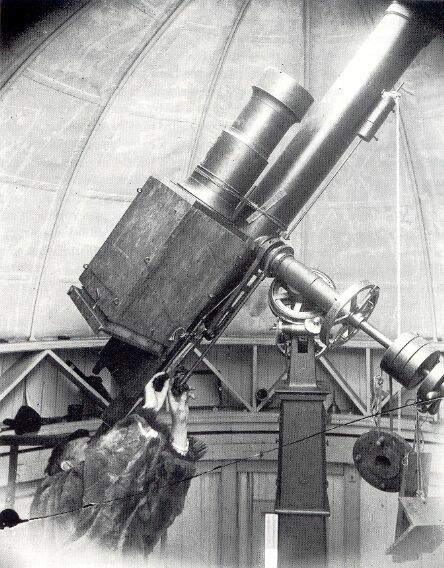 There he found a new comet in June 1898 (1898 VII Coddington-Pauly) and three minor planets in Oktober the same year (Ohio, Theodora, Edna) with the 12" refractor. For most of his photographic work he used the 6" Crocker-Telescope (Willard lens). Most famous is his image of the Andromeda Nebula (PASP 10, 45, 1898). With the same instrument Coddington discovered a new nebula on April 17, 1898: IC 2574, later known as "Coddington Nebula". After his time at Lick he went back to Ohio State University as (assistant) Professor for Mathematics. In 1925 he became Professor for Mechanics, working on the field of geodetic engineering until his retirement in 1940. He developed methods using the sun and stars for surveying. Coddington died on December 21, 1950 in Columbus.